Even a small help can make an impact on a big community. It’s time to pay tributes to our silent heroes behind the success of Joomla! System. Joomla has always been our website’s ‘good friend' to provide a powerful but free open-source CMS after all the time. Thanks to Joomla, many awesome websites have been built to bring much convenience and value to the audience all over the world. JoomlaShine team would like to run a new discount campaign as a gift to say ‘Goodbye’ to June, and more than that, it is a chance to donate the Joomla! Community. Why shouldn’t you miss this opportunity? Not only getting desired products at attractive prices, you still give a little budget to the Joomla! Community. What a nice chance! 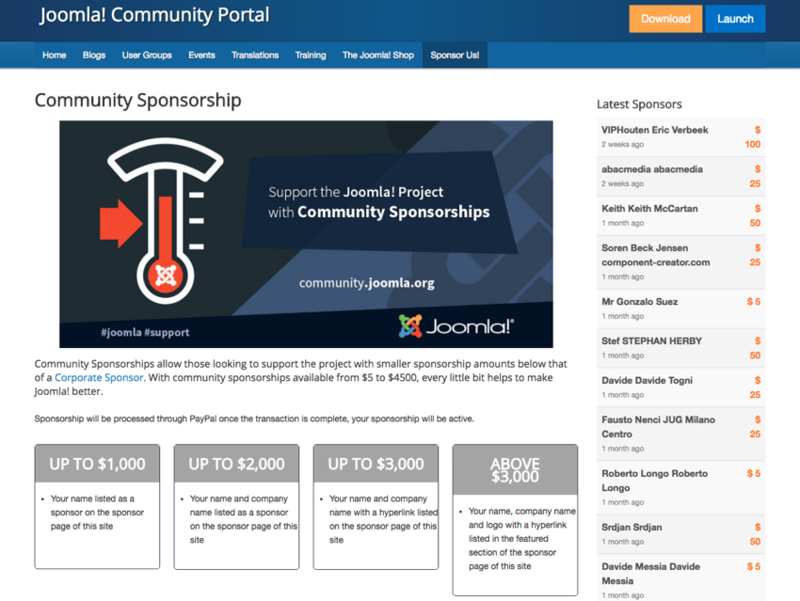 Have you noticed the Community Sponsorship program of Joomla!? The timer is counting down over a half! Let’s join with us to support Joomla! future. Because helping Joomla! is helping your website!